For those who have been following my blog, you know I’ve been writing my first novel during these months, and now I’m totally trying to finish my first manuscript by the hand of NaNoWriMo (National Novel Writing Month). But being my first time experience as a writer, I’ve discovered so many writing tips during these months, that I would lie if I say I knew all of them existed, like the infamous darlings for example. But could you imagine if I were oblivious to these writer’s tips, notes, methods, etc.? For a first time novelist, the most possible outcome would be a dreadful first draft. Of course, I’m perfectly aware that my fist draft will not be the best, neither the second, or not even the first novel; it could take me years (hopefully not decades) to learn to write properly; but I believe that with practice and huge receptivity for criticism (read my previous post), I can actually improve a lot. But enough of rambling about all this writing learning-curve-process, I wanted to talk you about my darlings, yes you read well, my darlings, and I’m not talking about my beloved ones, or my several stacked virtual boyfriends (who happen to exist in a quantity equivalent to zero), but I’m talking about William Faulkner’ famous darlings. 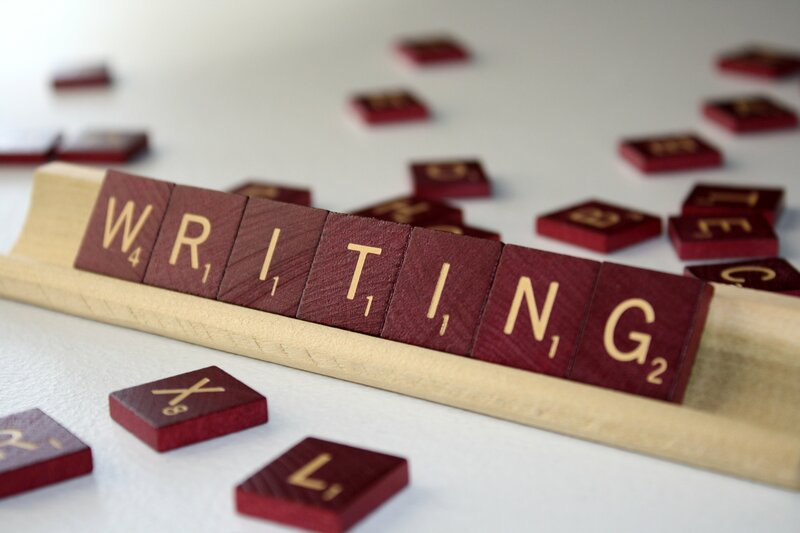 For those who are not into writing, a quick definition will help you not close this blog post immediately. What is a darling in writing? A darling, according to the Urban Dictionary, is a literary advice that refers to the dangers of an author using personal favorite elements. In other words, I interpret the darlings as those phrases that look so cute or so wording abundant and excessive vocabulary that although, they make writers feel proud, they can actually cause readers to roll their eyes. I’ve been struggling with darlings for months, in my excuse to find my unique voice (which for some reasons started to come with darlings) until recently, when I realized that I only needed to stop worrying about them. That all I needed was to start writing a story with truthful characters and strong emotions, and that was it. Darlings have started to disappear, and whenever I read my first chapters (which of course I will have to revisit later when I finish my first draft), I will be ready to push my magic Delete button on the keyboard, and kill all the darlings mercilessly, for they are only barriers that stop us telling a truthful story (no need of decoration). And you have you ever heard about these darlings? 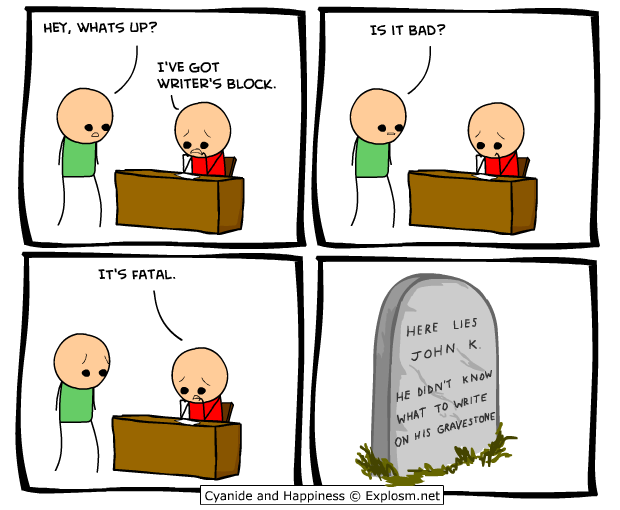 If you haven’t, well now you know that writers are not crazy murderers whenever they talk about killing their darlings. And if you’ve heard about them, how do you cope with them? 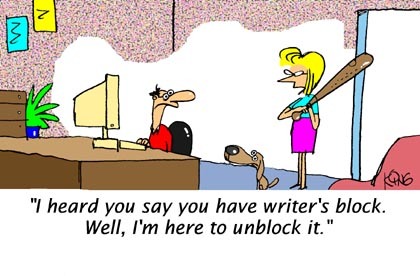 Do they usually chase you in your writing? P.S. I tried to google images related to “kill your darlings” but it seems that there’s a movie with Harry Potter in it (I mean the actor). Killing our darlings makes our writing more accessible. I could probably kill more of my darlings. Thank you for your thoughtful post. Carla – this is such impressive and extensive introduction. This is a great accomplishment for your first novel – Now Words! Kill Your Darlings by Terence Blacker – he creates a magnificently compulsive novel of ego, envy, self-deception and, ultimately, self-destruction. Thanks for the nice comment! I’m definetely adding Terence Blacker to my must read list. Thanks!